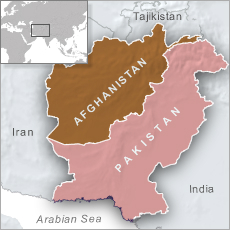 Tolo News: President Ashraf Ghani has criticized Pakistan for its policy of tackling the Taliban leadership in that country, and blasted Islamabad for not taking decisive action against the militant groups which he believes are waging war against Afghanistan from inside Pakistan’s territory. Click here to read more (external link). The Pakistani puppet leaders will do just about any thing for their masters; Anglo/US war criminals. LIKEWISE, the president’s foreign advisers are busy putting nonsense in his mouth. AGAIN, IT BOILS DOWN TO GOOD ACTING ABILITIES OF THE THUGS AND THUG-MARS.